IAmElemental was named a 2017 Toy of the Year finalist by the Toy Industry Association in the Rookie of the Year and Action Figure of the Year categories for its Series 1/Courage figures. 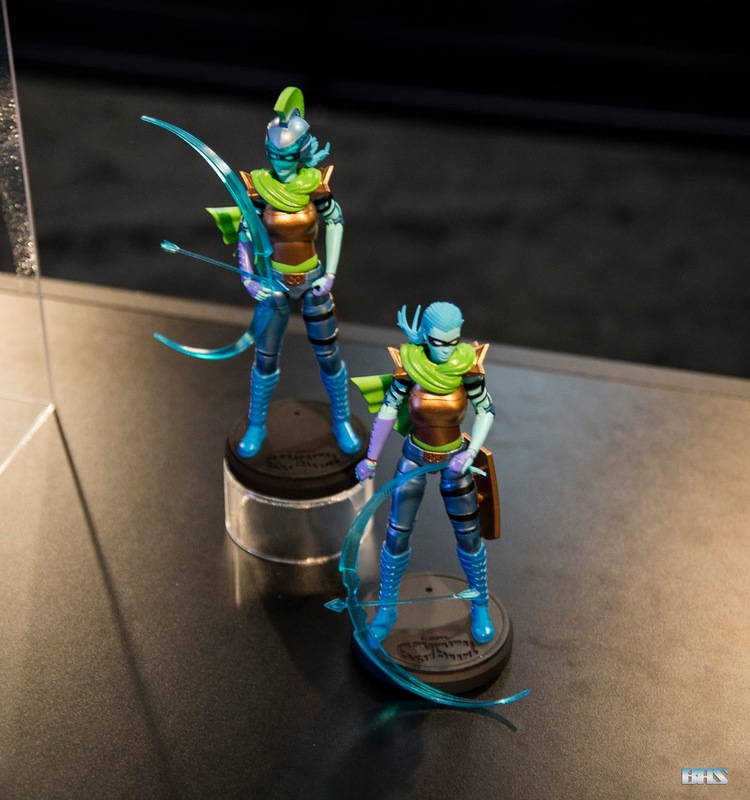 During the North American International Toy Fair, February 17-20 2018, IAmElemental creators revealed their company’s new Series 2/Wisdom Warrior Core Power action figure at Booth #5207. IAmElemental’s strong, female action figures invite girls and boys to develop their character by playing with “The Elements of Power.” The company’s Series 1/Courage figures, modeled on Joan of Arc, was launched on Kickstarter to worldwide acclaim in 2014. Series 2/Wisdom followed in 2016, with ancient Alexandrian STEM pioneer Hypatia as the muse. 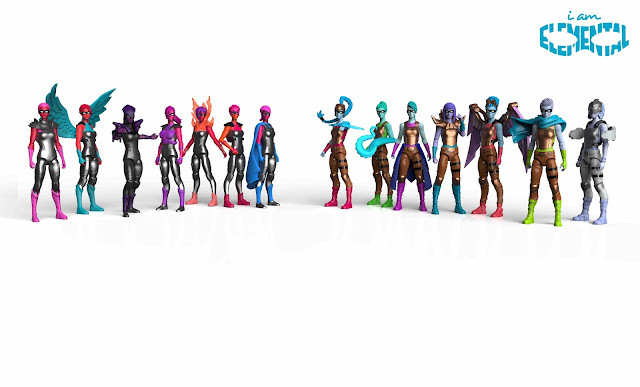 Each series culminates in the release of a 6.5” Core Power figure, which is a fusion of all Elements in the series. “Our Series 2/Wisdom Warrior Core Power Figure represents seven Superpowers that reside inside us all: Creativity, Ingenuity, Curiosity, Logic, Exploration, Mastery and Oblivion. Kids and collectors alike are sure to appreciate this fierce Wisdom Warrior. Her translucent bow, shaped like a sliver of the moon, references both Artemis, the mythic huntress, as well as Creativity's power to hunt down new ideas. Her armor and cape combination derive from both Logic and Mastery. And her hair’s intricate yet battle-ready style -- a nod to Hypatia’s Egyptian birthplace -- continues our theme of power as action”. The Wisdom Warrior Core Power Figure features more than 30 points of articulation and includes removable accessories including a helmet, armor, powerful bow and arrow, and Wisdom shield. The figure will retail for $24.99 and available to order at the IAmElemental Shop and local retailers. Its Series 2/Wisdom figures are finalists for 2018 Toy of the Year in the Action Figure category. 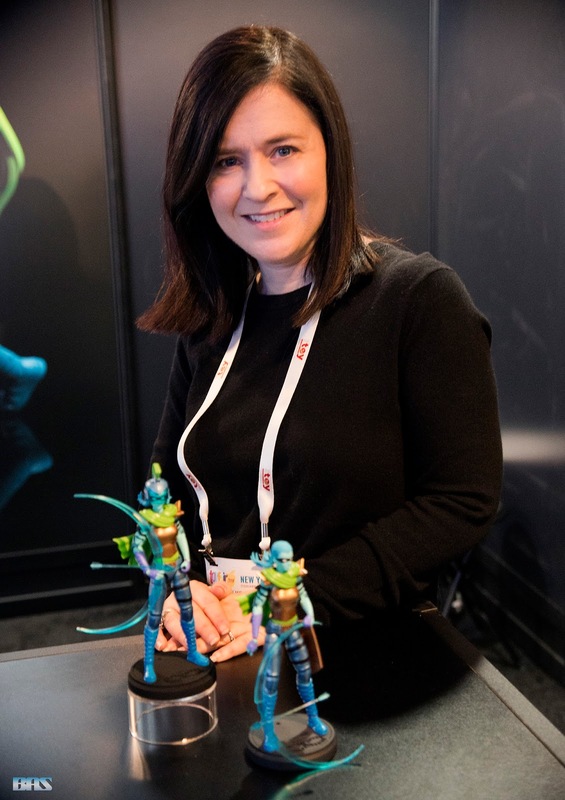 In November 2017, the company announced a partnership with The Jim Henson Company to develop a new animated children’s television series based on its popular female action figures. The series will target children ages 6 to 12. The deal will give The Jim Henson Company the opportunity to develop and produce the television series across all platforms. Lisa Henson and Halle Stanford of The Jim Henson Company will serve as executive producers. The JimHenson Company has remained an established leader in family entertainment for over 60 years and is recognized worldwide as an innovator in puppetry, animatronics and digital animation. Best known as creators of the world-famous Muppets, Henson has received over 50 Emmy Awards and nine Grammy Awards. Recent credits include Julie’s Greenroom (Netflix), Dot (Sprout/Hulu), Splash and Bubbles (PBS), Word Party (Netflix), Doozers (Hulu/ Sprout), and the Emmy®-nominated Sid the Science Kid (PBS), Dinosaur Train (PBS), and Pajanimals (Sprout). Television productions include Fraggle Rock, The Storyteller and the sci-fi cult series Farscape. Features include Disney’s Alexander and the Terrible, Horrible, No Good, Very Bad Day, as well as The Dark Crystal, Labyrinth, MirrorMask, and Jim Henson’s Turkey Hollow. The Company is currently in production on the feature The Happytime Murders, starring Melissa McCarthy, and the upcoming Netflix original series The Dark Crystal: Age of Resistance. Projects in development include the highly anticipated film Fraggle Rock.